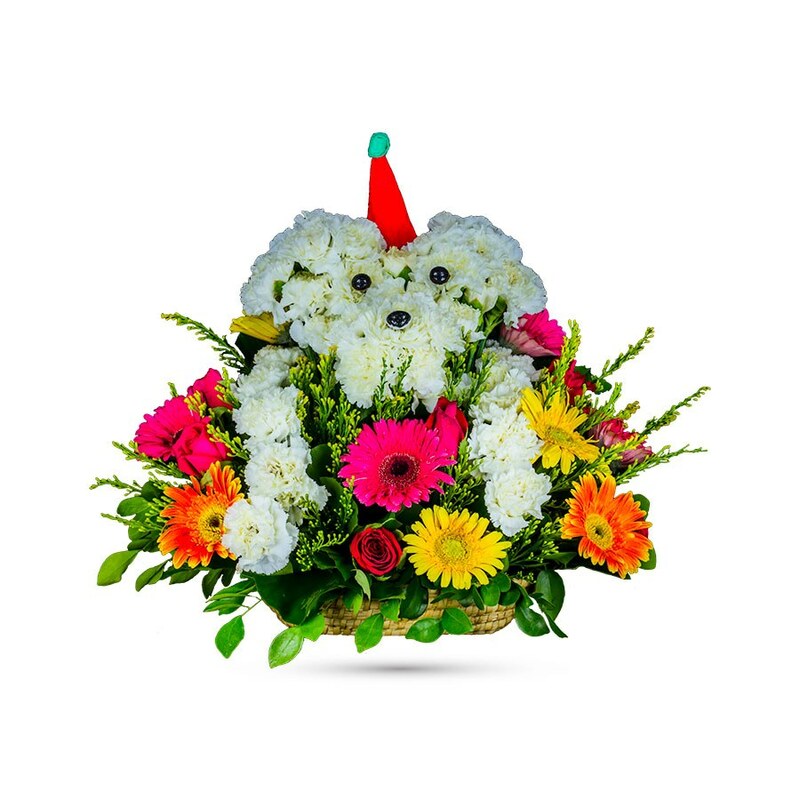 Send a smile and a hug to new parents with this adorable arrangement and snuggly puppy that everyone will want to hold. Our little arrangement, Cute Puppy, takes cuteness to a whole new level and is a passport to joy for someone unique. Pretty red fresh spray roses, orange gerberas and carnations, white miniature spray chrysanthemums in a garden of greens are lovingly arranged in a darling wicker basket. It’s blooming beautiful. 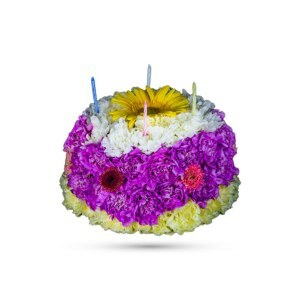 This adorable arrangement takes to baby showers and house warming like a dog runs towards a ball! 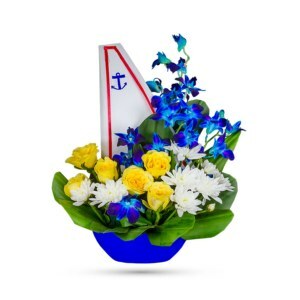 Perfect for baby showers as well as celebrating the arrival of a newborn; this charming arrangement in its cute can also be a present for house warming, anniversaries and birthdays. 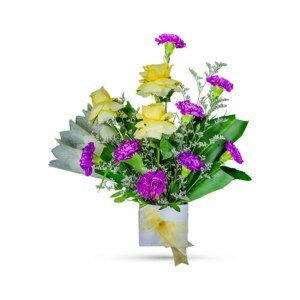 The cheerful bouquet can be ordered online on our website. 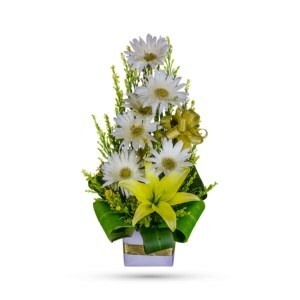 The bouquet is bright, cheerful and ready to “run” right into the nursery as another star is born!